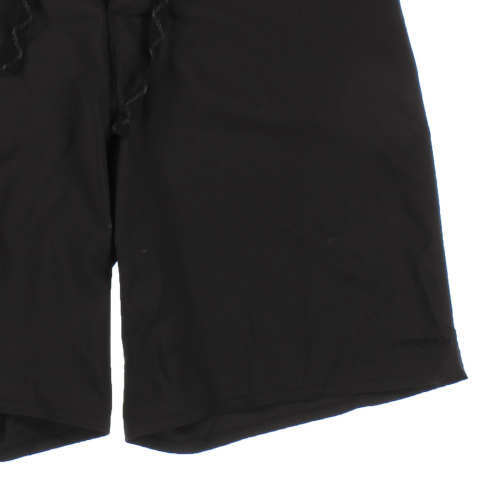 Women's Stretch Planing Board Shorts - 8"
This garment is in great condition. Scuff marks near right side pocket and left thigh area. Our longest women’s short; inseam is 8"